Nationwide planning and development specialist Rural Solutions has appointed Sally Ormiston as its head of advisory. Sally joins at a time of significant business growth and will lead a team of highly experienced advisory consultants focussed on enabling rural communities to meet their potential through diversification and the optimisation of rural assets. 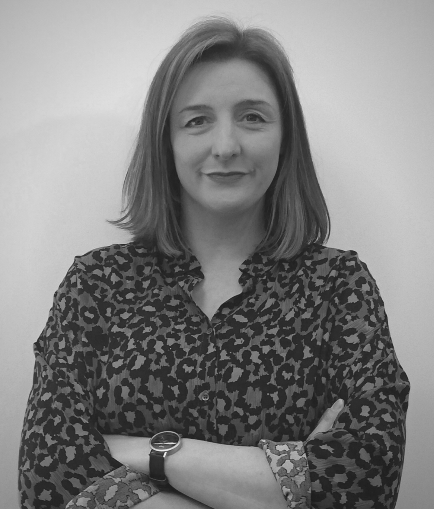 Sally comes to Rural Solutions with over 18 years of experience in operational and consultancy roles across multiple sectors, having spent 12 years working for Deloitte as a client experience Director in the UK. In addition to her consulting and advisory background, she is currently a Board Member for both Accent Group (a registered social housing provider) and Social Business Brokers CIC. Beginning her career in rural development with the Regional Development for Yorkshire & the Humber where she was a policy and project executive in the rural team for four years, Sally then joined Deloitte’s Consulting practice as part of a national advisory team focused on the regional government and economic development – specialising in rural projects and sector led regeneration. From regional development and regeneration, Sally became involved in sport, working for clients focused on using sport and recreation as a channel for economic and social outcomes. This led her to advising clients around the London 2012 Olympic & Paralympic Games and she was subsequently appointed programme director for Deloitte’s partnership with London 2012. Based at the Rural Solutions Head Office in Skipton Yorkshire Sally will manage a nationwide team of eight advisory employees based between Yorkshire and the Rural Solutions southern office in Oxfordshire. Following the Games, Sally was appointed as a client experience director at Deloitte in the UK with responsibility for priority client portfolio management overseeing several major investments and change programmes. In 2016, Sally established her own consultancy practice delivering strategy and programme management services to a range of clients and has most recently been working with a large professional services firm to manage their programme of activities related to impact of Brexit on UK and global business. Sally has delivered advisory services on a number of high-profile initiatives, including Lord Haskin’s review of the delivery of rural services, the transition of the English Rural Development Programme to its successor programme, establishing and managing the inaugural ‘Farming & Food Summer School’ for HRH The Prince of Wales, and developing the sustainable food strategy of the London 2012 Olympic & Paralympic Games.